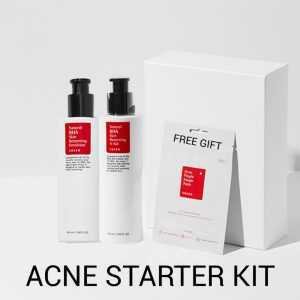 The Acne starter kit is comprised of hand picked products tested and raved by many.This kit is especially for those of you struggling with severe breakouts and are confused about which product to use. 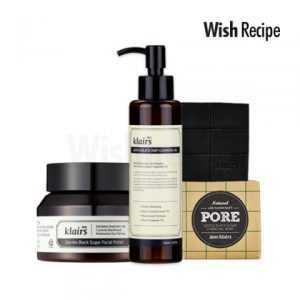 This kit consist of light weight absorbing products that will help prevent breakouts without irritating the skin . Brightening and whitening dual function serum. 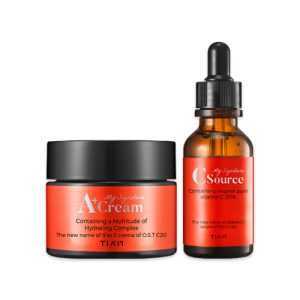 Two Powerful key ingredients to brighten, soften and promote cell renewal to reveal more radiant,glowing skin. 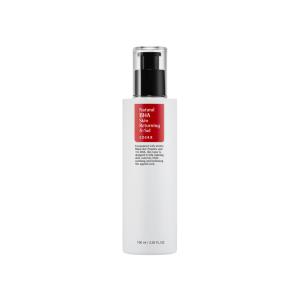 This Serum Contains 75% galactomyces Ferment filtrate the ultimate brightening,anti-aging powerhouse combined with enriched stabilised Vitamin C another brightening power ingredient and 10 vitamins to brighten dull complexion,lighten blemishes and scars,even-tone and lighten skin to reveal a glowing radiant complexion.Sodium hyaluronate,Allantoin, Propolis extract that aids in the reduction of trans-epidermal water loss- a fancy way to say that it seals in all the moisture from your nightly routines, making your skincare all the more effective! 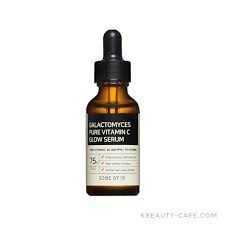 while niacinamide and adenosine combines to leave skin looking younger and brighter. This concentrated essence glides onto skin and absorbs easily with just a few pats, making it perfect for day and night. 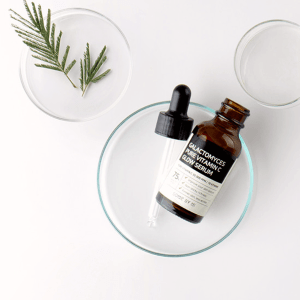 Treat your skin to this essence to achieve a clearer, more even complexion! Patented ingredients for a Flawless ,Procelain skin. Glowing skin for the Holidays ahead.!! !Vitamin Junkie Package is designed for those who want faster, more powerful vitamin effects. -and-true holiday look, focus on luminous, glowing skin that looks lit from within. skin glowing and radiant . 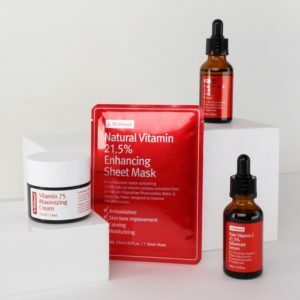 For instant brightening effect- apply the vitamin C serum,followed by vitamin 21.5 masksheetfor 15 minutes,remove masksheet, pat skin and moisturize skin with the Vitamin 75 maximising Cream. 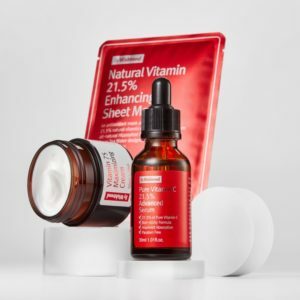 The By Wishtrend Vitamin 75 Maximizing Cream is a vitamin cream to rejuvenate the skin from inside with hydration to leave a refreshing finish. 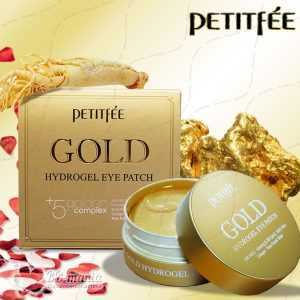 Consisting 75% vitamin tree water and Vitamin E it prevents the appearance of aging and loss of elasticity.